This is a beautiful and sadly completely obscure solo piano album by Polish Jazz pianist/composer Wojciech Konikiewicz. 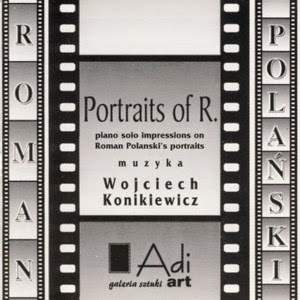 It comprises of thirteen impressions composed by Konikiewicz as musical "illustrations" to an exhibition of thirteen paintings and sculptures portraying the great Polish film director Roman Polanski, which was held in the Adi Art gallery in Lodz. 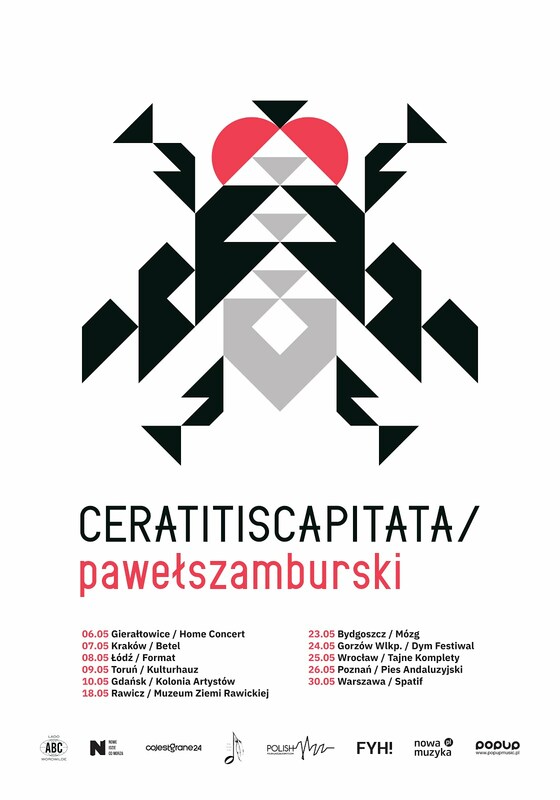 The music created by Konikiewicz to accompany the exhibition turned it into a multi-media happening. The figure of Polanski is of course synonymous with Polish Jazz, since his films always featured soundtracks performed by Polish Jazz musicians and composed usually by the Godfather of Polish Jazz, pianist/composer Krzysztof Komeda. Therefore the presence of this music as part of the artistic homage to Polanski makes perfect sense. The music is very lyrical and contemplative, flowing gently from one impression to another, somewhat in contrast to the tempestuous character of Polanski himself. Perhaps Konikiewicz is able to see the gentle side of the great director or responds to the artwork at the exhibition, but whatever the reason the music is definitely non aggressive. Based on rather veiled melodic themes, these impressions are more about letting the musical flow embrace the listener and carry him along on a subconscious voyage of emotional happening. Calling these pieces impressions is much more accurate than calling them improvisations, as they are a result of a continuous process of subconscious flow of creation, unbounded by the need to improvise on a actual given themes or chord changes. This is very personal music and as such requires openhearted and attentive listening and a kind of mental submission to let the music enter into the listener's soul. Once such a process takes place, the aesthetic experience is fully realized. I can only recommend to people to try and find a copy of this album, which surely won't be easy, in order to listen to enjoy this music and to discover yet another side of Konikiewicz, who obviously is a multifaceted Artist.